Though many Arsenal fans won’t like to hear this, the bitter truth is that Switzerland international Granit Xhaka is one of the players Unai Emery can’t do without. 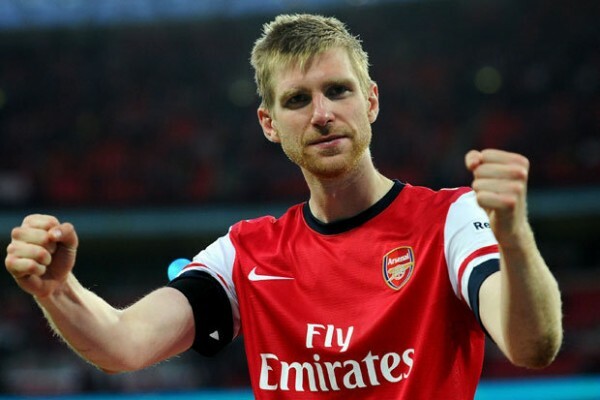 The player joined the Gunners from Borussia Monchengladbach two years ago and was immediately integrated into the first XI by the then manager Arsene Wenger. As much as Xhaka’s displays under Wenger was marred with so many errors that often led to goals, he was loved by the Frenchman due to his high work rate and ability to make some important interceptions. Contrary to the love he got from Wenger, the Gunners’ faithfuls often criticize him and call for his contract termination due to his constant erroneous performances. 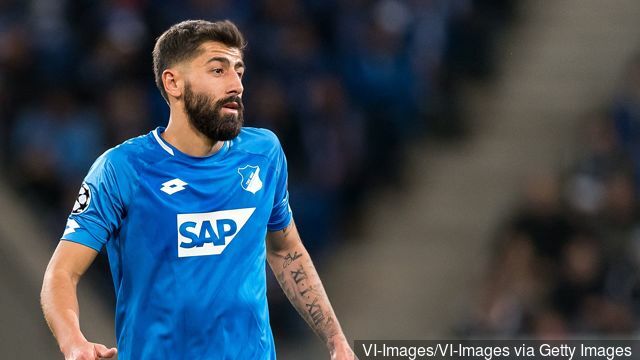 The 23-year-old midfielder feels rejected by the Gunners’ fans and he reportedly pushed for a transfer out of the team. After a heart-to-heart talk with Wenger, he rescinded his decision to force a move out of the Emirates stadium. He decided to stay with the North London club and convince the fans of his qualities and ability to make things work out for the team at the middle of the pitch. 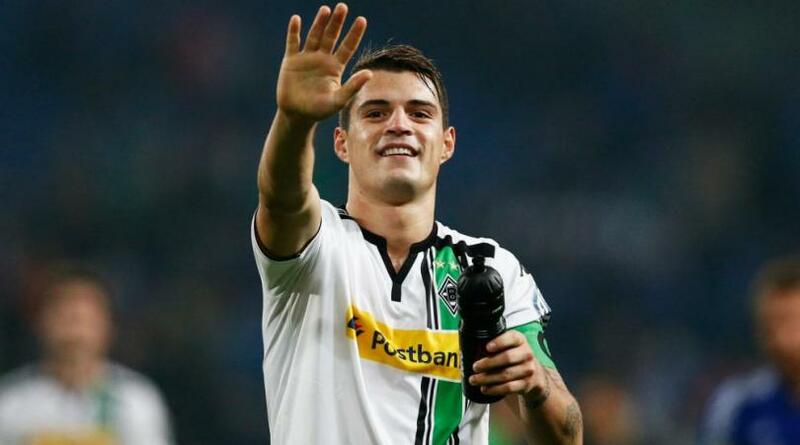 Xhaka upped his game and he has been a mainstay in the team despite the change of manager. Since February 2017, the player had never missed any Premier League game until Wednesday’s 2-2 draw against Arsenal. His performances obviously improved but his unwanted trait of being an error-prone midfielder still remain his greatest problem. Despite all of his efforts to win fans’ affection, Xhaka failed to achieve his mission throughout Wenger’s regime. 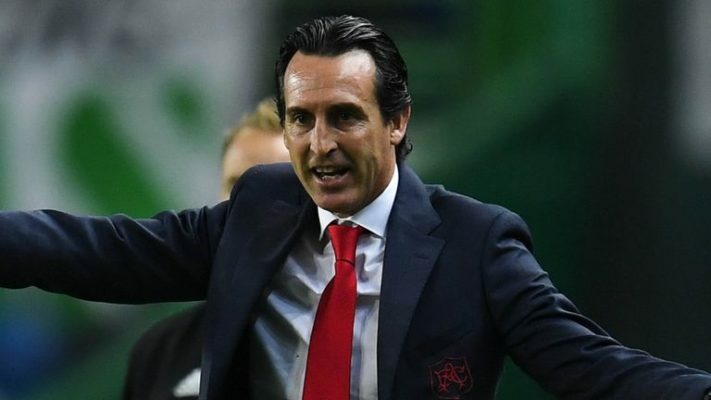 Since Unai Emery began his reign at the North London club, there have been tremendous improvements in the player’s overall display and confidence level. Xhaka now plays with lots of conviction and confidence, unlike the usual Xhaka who is known for making regular errors. The Gunners’ supporters, who have largely been hostile towards Xhaka, are beginning to fall in love with his fine display and leadership trait. Xhaka has developed a solid partnership with Lucas Torreira at the centre of the pitch. The wonderful Uruguayan international often provides shield for the back four so as to give the Swiss the opportunity to move the ball up to the striking position. Xhaka’s ability to create space for himself and his teammates have drastically improved since Emery was hired as Wenger’s successor. The player now play with ease and determination to see that his team emerge with three points by the end of every game. 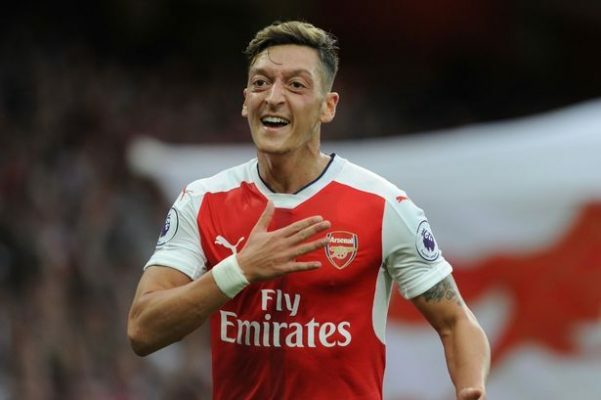 He was unavoidably missed in Arsenal’s 2-2 draw against Manchester United and it won’t be out of place to say that his absence was felt throughout the encounter. Thanks to Emery, Xhaka who was rejected by Arsenal fans is far becoming a great and idolized player among the Emirates’ faithfuls.